Whenever God uses Something Good Radio to change a life by the power of Jesus Christ, our ministry partners helped make it happen. 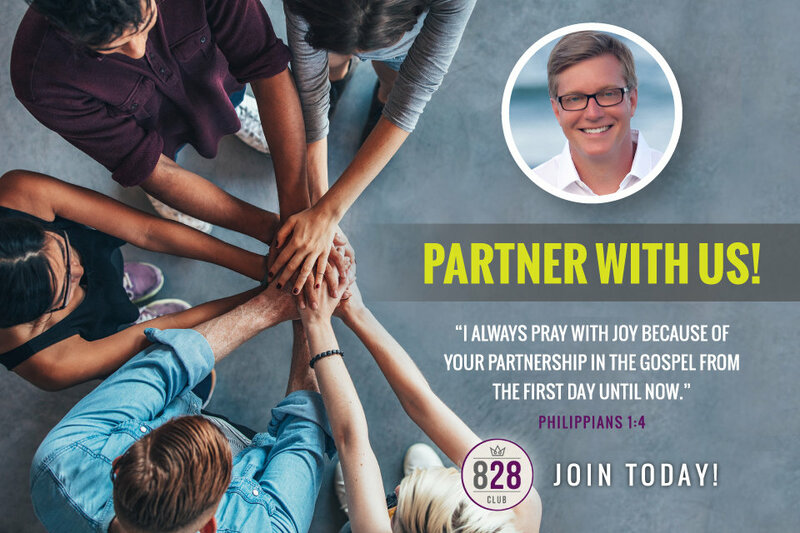 The 828 Club is for people who choose to partner with this ministry through prayer and financial support. 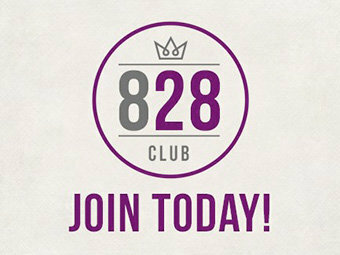 We’ve made it easy for you to join the 828 Club and become a Basic, Prime or Elite partner. 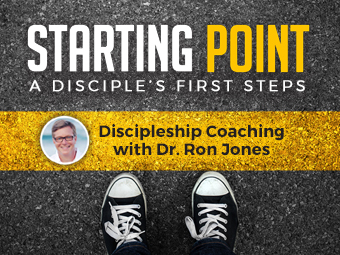 Join today and start enjoying your partnership with Something Good Radio! 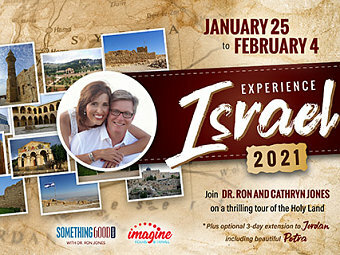 Enjoy your partnership with Something Good Radio!